If you are running Firefox Nightly, the cutting edge version of the Firefox browser, you may have noticed a new system add-on that goes by the name FlyWeb already. FlyWeb, just like Pocket or Hello, are so-called system add-ons. The main difference to regular add-ons is that they get installed with the browser and not by the user. System add-ons give Mozilla better options when it comes to delivering updates to these features, as they are handled separately from browser updates. Core issue with these add-ons is that they are not listed in the add-ons manager, and that users don’t have full control over them. So, most users probably don’t even know that system add-ons exist, and those who do, may have no clue how to disable them if they don’t need the functionality. FlyWeb is linked to Mozilla’s big Internet of Things push. The main idea behind the feature is to get phones to interact with electronic devices directly instead of using the cloud for that. Meet FlyWeb. 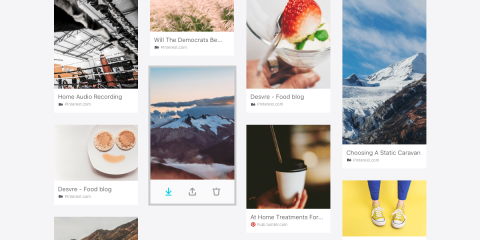 FlyWeb is a very simple idea at its core. Instead of phones interacting only with the cloud, they can discover and interact with electronics around them that are running empty web clients, such as TV’s, projectors, game consoles, etc. The electronics come to life when connected to phones. The key here is that either the phones serve web apps to these electronics, or the electronics serve web apps to the phones. The description alone may raise an eyebrow or two. First, Mozilla mentions phones specifically yet FlyWeb is in Firefox Nightly for the desktop. Note: The information are puzzling at this point. The about:support page lists FlyWeb as enabled regardless whether you set dom.flyweb.enabled to true (enabled) or false (disabled). Considering that Firefox Nightly is the main development version of Firefox, this is somewhat understandable. Second, and that is probably the big one, it raises the question why something like that is needed in Firefox. Mozilla has an answer for that. Basically, it is the browser that the company wants to use to discover and interact with electronics. This works best obviously with mobile devices but is not limited to that. 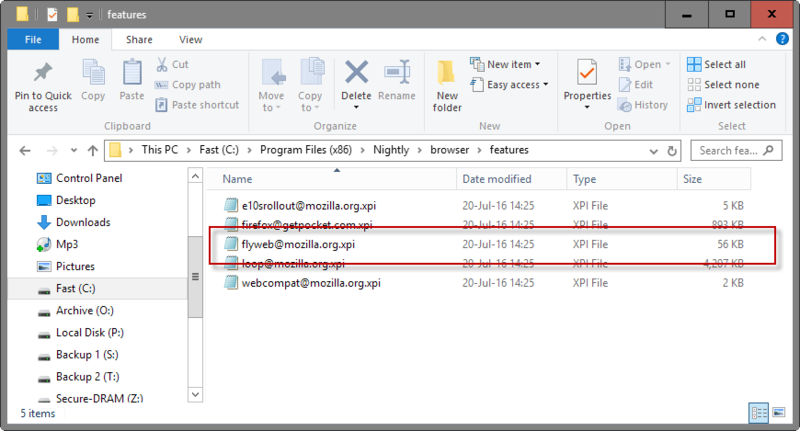 As mentioned earlier, FlyWeb is only available in Firefox Nightly currently. It seems enabled by default, but we don’t know yet when FlyWeb will be moved to other Firefox channels. Also, it is unclear if the feature will be enabled on those channels by default. Make sure the preference is set to false. The preference does not seem to change the status of FlyWeb currently. If you disable the feature and check about:support, you will still see it listed as enabled. To get rid of it completely right now, you may delete the add-on on the local hard drive. Note that it may come back at a later point in time when Firefox updates. Go to the Firefox installation directory on your computer, e.g. C:Program Files (x86)Nightlybrowserfeatures on Windows 32-bit. I suggest you back up the add-on first. Select the add-on and delete it. Additional information is provided on Mozilla’s Wiki, and the main FlyWeb tracking bug. 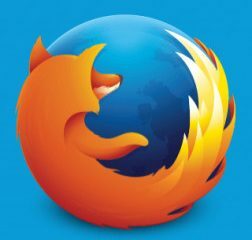 The post What is Firefox FlyWeb? appeared first on gHacks Technology News.